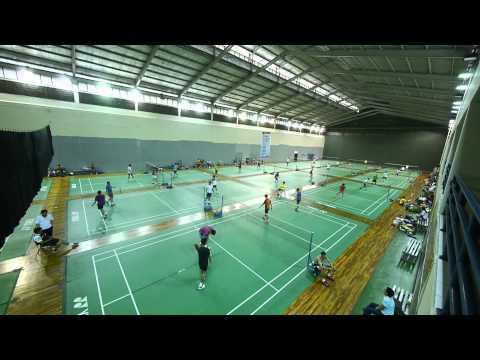 Badminton Videos (www.badminton-videos.com). 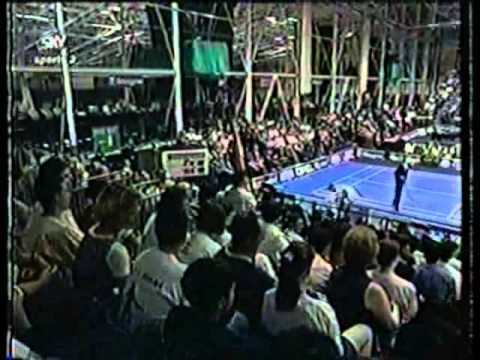 Great collection of badminton videos. 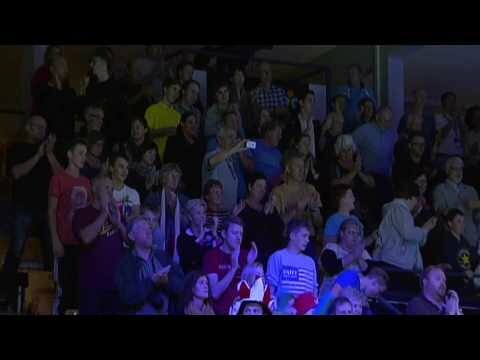 A nice short video of badminton trick shots of 2016. 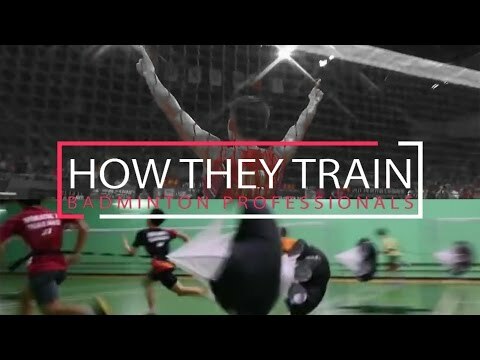 Welcome to Badminton-Videos.com. 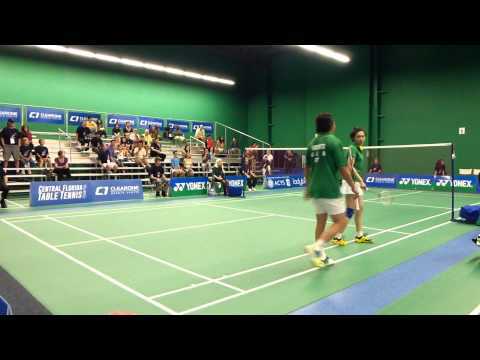 This website aims to provide a hub for good quality badminton videos and categorised into easy-to-navigate sections. We realise that there are a lot of "rubbish" videos and demonstrations out there on the Internet, so we phyiscally take the good ones and link them from here, without being clouded by all the rubbish. 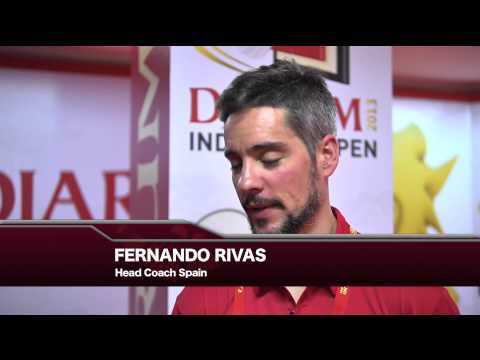 All the badminton videos are split into six main categories; they are coaching videos, tournament videos, training videos, interviews & TV appearances, miscellaneous and other training (e.g. 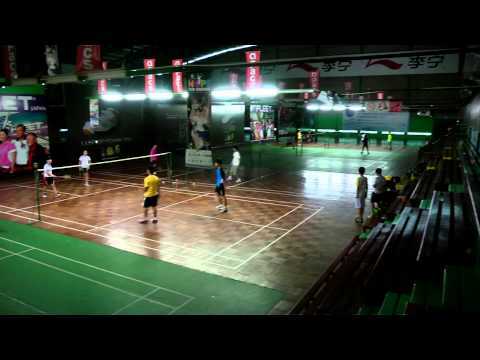 non badminton specific training but beneficial to a badminton player). They are also assigned with country tags and year tags, so for example a video of Lin Dan practicing before the 2011 Japan Open will be tagged with "China", "Japan" and "2011". So you can find them easily. 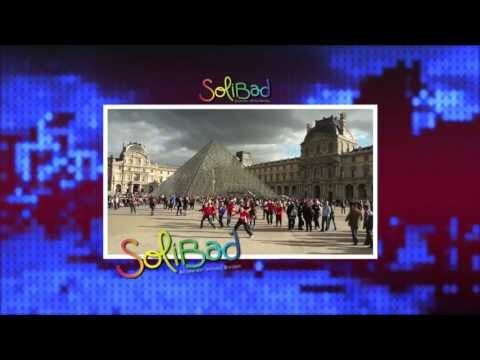 Finally if a video is just amazing in our personal opinion, we give them a star which makes it appear in the section "JUST AMAZING BADMINTON". I hope you will enjoy using our website. If you would like to get in contact with us, you can contact the guys are Averma Consulting, they helped us put the site together and they can pass on your message. Website designed by Averma Consulting. In association with Albury Junior Badminton.